Have you ever watched an old movie with amateur special effects and laughed how ridiculous they look? 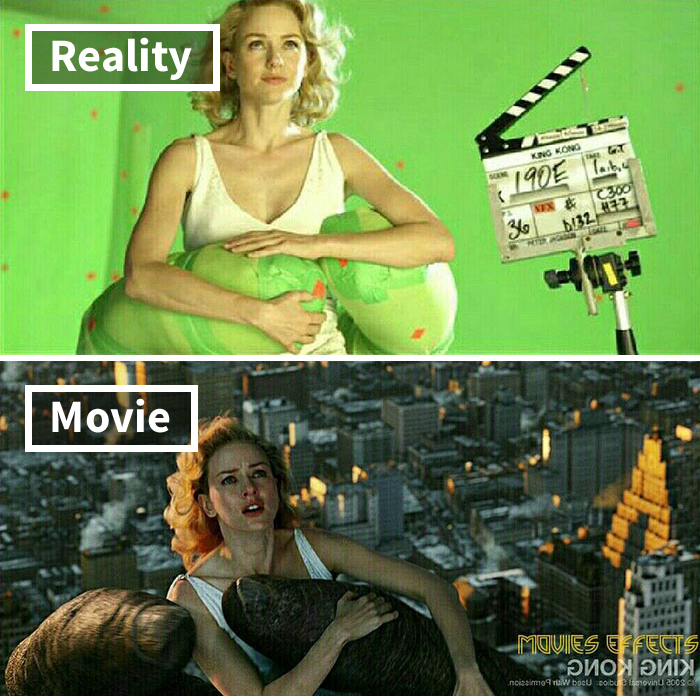 Well, we guess the movie industry is the one that is laughing now, because nowadays special effects are so incredible, you watch a movie believing it’s all real – only to have your expectations shattered. 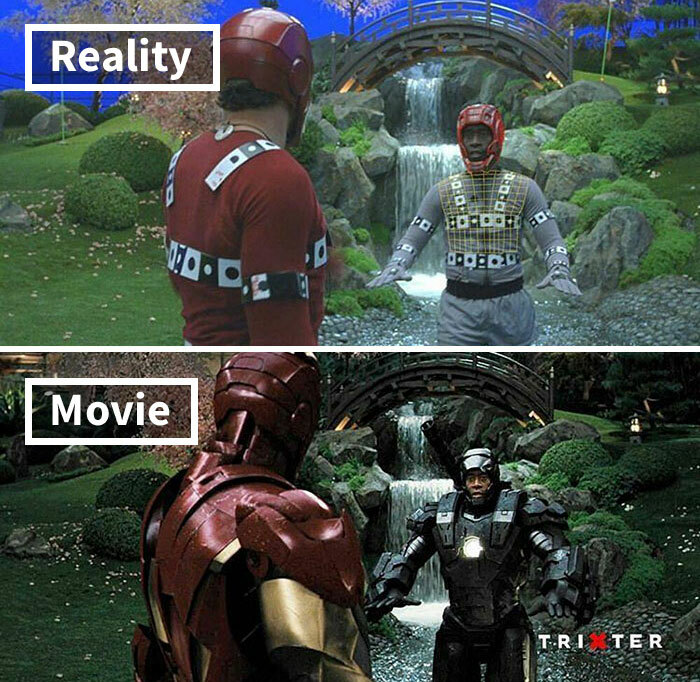 One Instagram account that goes by the name movies.effects dedicated their platform to teach people about the power of CGI and how unbelievably these effects can change the entire movie. 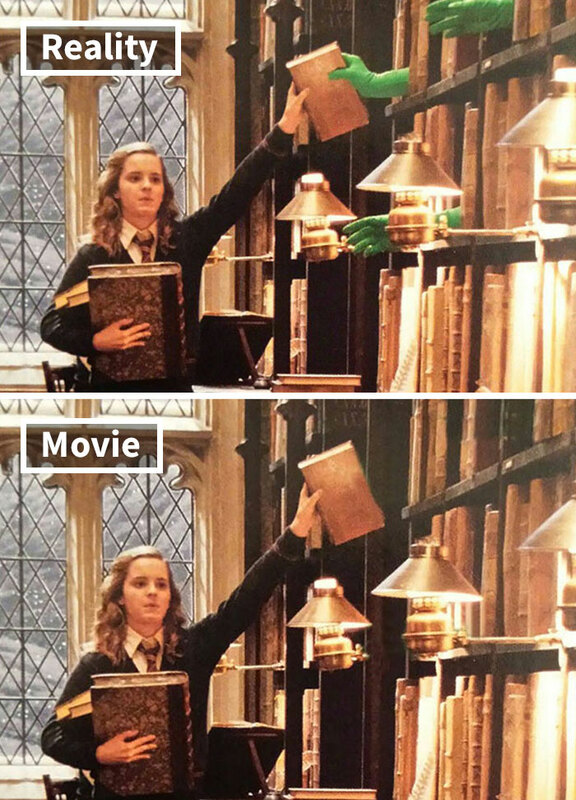 With over 398k followers this account finds unique never-seen before movie scenes and shows what happens before they are turned into magical shots. But before you go any further, prepare yourself, because some of these before shots might change your entire understanding of the movie industry. 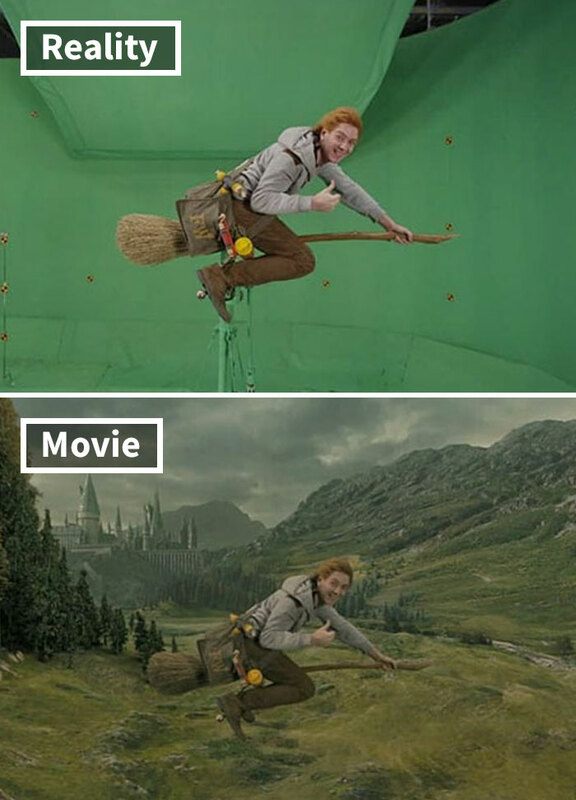 If Hogwarts was real, there would be mandatory CGI classes. 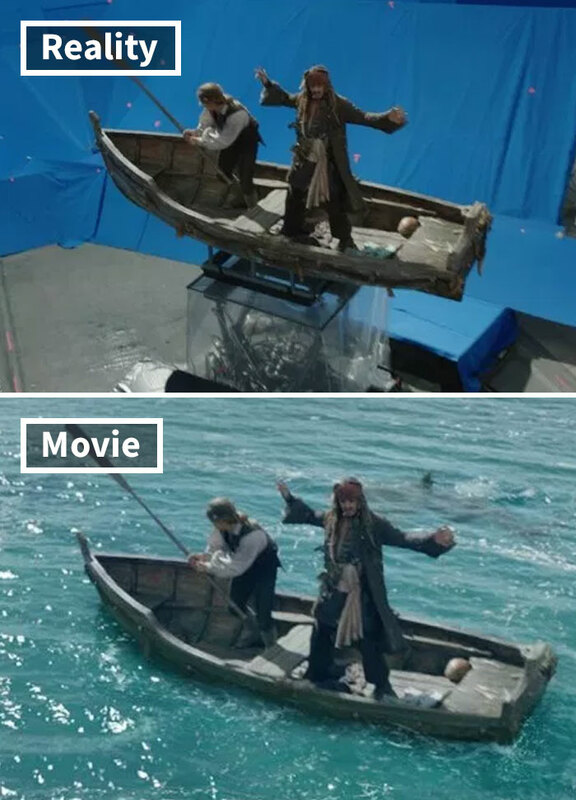 Because if not for the visual effects’ wizards, the magic of the silver screen wouldn’t exist. Yet, on the other hand, a wooden magic stick is cheaper than a team of experts with all the necessary equipment. That being said, Harry Potter films cost from $100 to $250 million each. The higher the price, the more revolutionary the effects, which paved the road for a new generation of CGI standards in the industry. Back in 2006 the world saw Davy Jones, the infamous squid-captain for the first time, and everyone agreed – this is one hell of a villain. Considering the fact that the movie was made more than 10 years ago, the CGI that was necessary to create the ghastly-looking character, was revolutionary. It must have cost a fortune to create it, but that didn’t bother producers, as the movie wrote itself into the top of all-time highest-grossing films with an astronomical $1,066,179,725 in the box office. Guardians Of The Galaxy (2014), tells the story of a group of intergalactic superheroes and their cosmic adventures. The superhero crew is far from usual, with a raccoon, together with a talking three, who belongs to it. Watching this film it’s evident that in order to make a movie like this, CGI is just as important as the cameras. Therefore it shouldn’t come as a surprise that the budget of this movie reached $232.3 million. Interesting trivia: the big, muscular guy Drax, in the picture above, is eye-catching for more reasons than the size of his biceps. 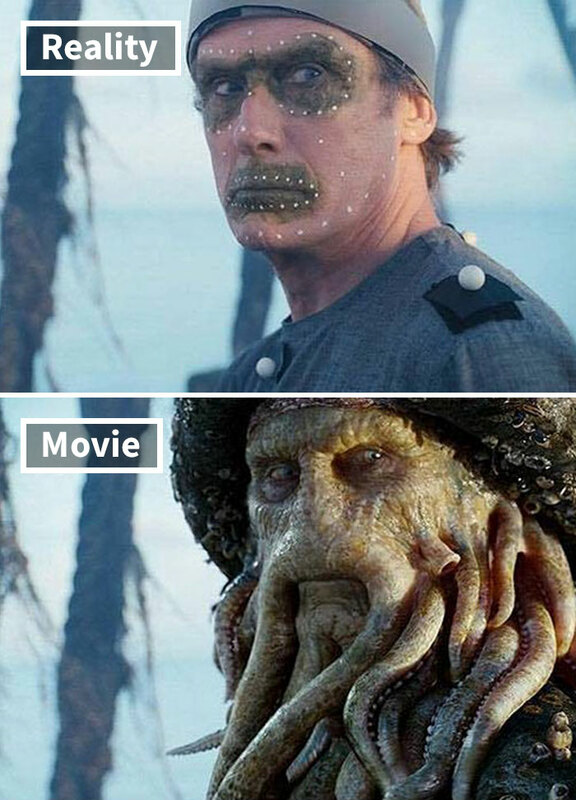 His appearance is not generated with computers, which tells us a lot about the power of Hollywood makeup. Oh, and in the comics, Drax is green. 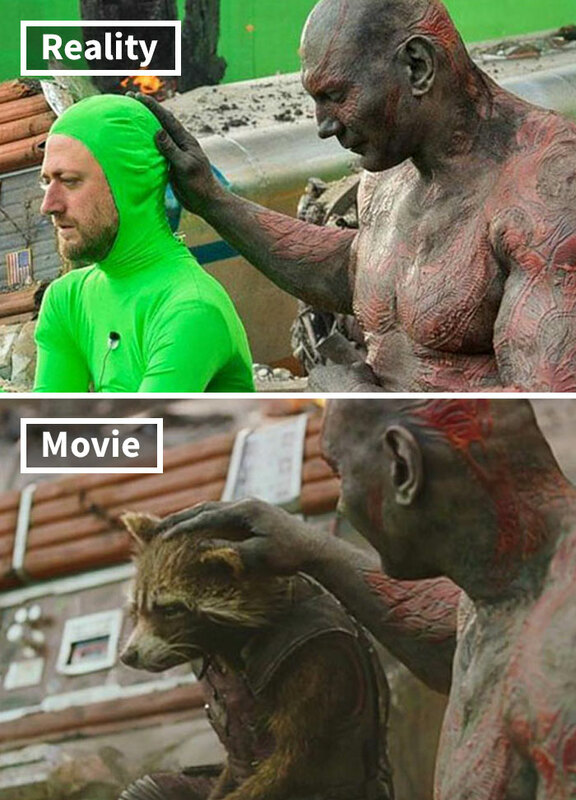 The reason why they changed his color for the movie? 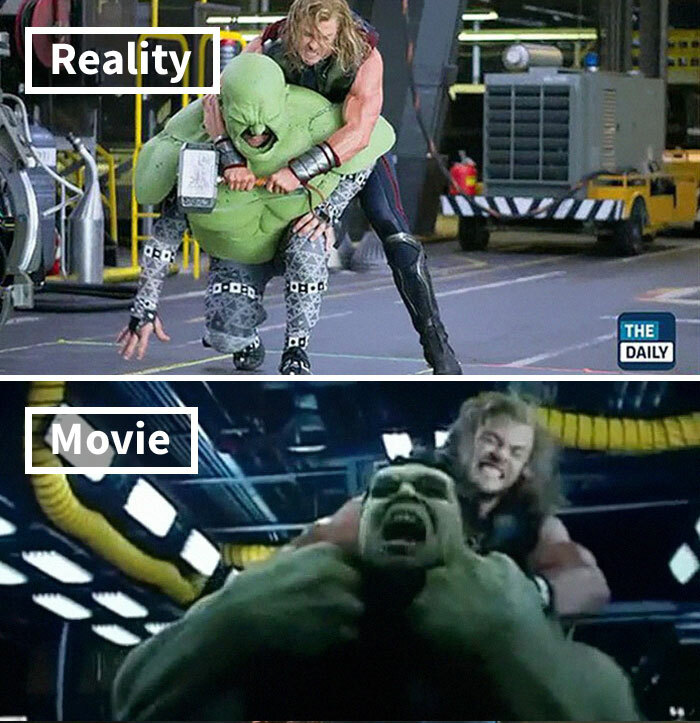 Because that would have been too similar to the Hulk. 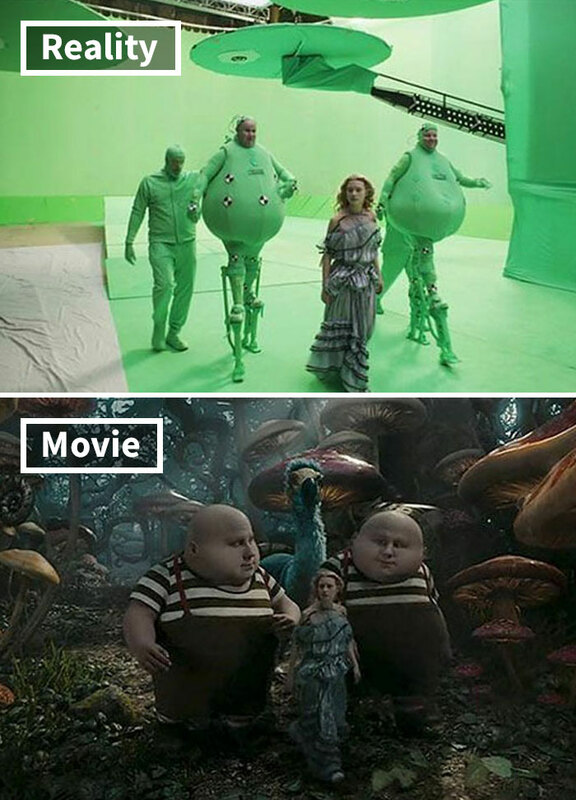 Alice in Wonderland (2010) is a computer-generated film finished done mainly with green screens. Directed by Tim Burton, famous for dark, eccentric horror and fantasy films, the movie portrays the bizarre and fantastical world of Wonderland in a believable way. Ironically enough it was criticized precisely for its overuse of computer-generated imagery. Fun trivia: did you know that there’s a syndrome named after the main character of the story? Alice in Wonderland Syndrome refers to a neuropsychological condition that affects perception. It manifests itself as distortions in visual perception wherein objects can appear smaller, larger, closer or further away than they actually are. The night might be dark and full of terrors, but the budget for Game Of Thrones is big and full of 10 digit numbers. The series easily stands out as one of the most expensive TV series ever made, and it’s easy to see why, as the budget for a single episode, at least in season six, was estimated to be around $10 million. So, if you’ve got 10 episodes, then – well you do the math. Watching the show it’s not difficult to see why it costs so much moolah. The cast, the locations, the costumes and… A stress ball that becomes the most badass-looking dragon on the TV screen’s history. 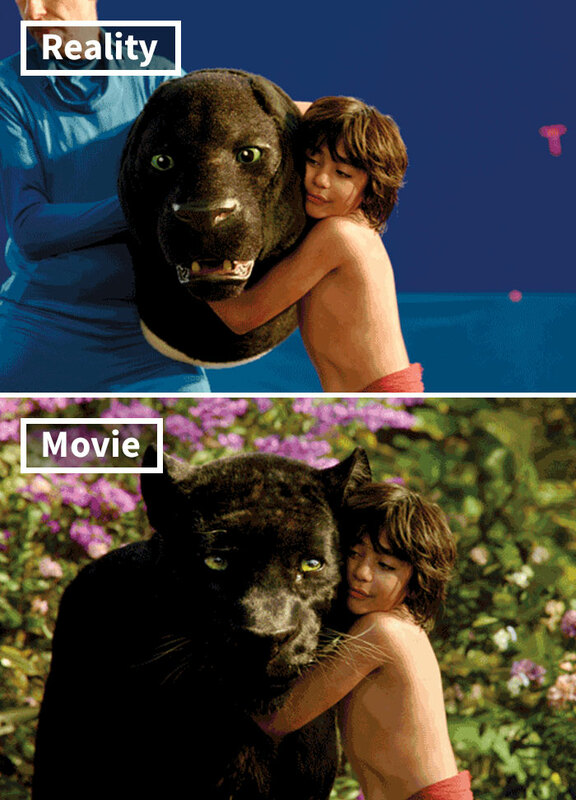 In 2016 the iconic boy of the jungles, Mowgli, was reborn. “The Jungle Book” offered a new and more realistic way of seeing Baloo, Bagheera, Kaa and others. Thanks to CGI everyone was able to encounter these jungle dwellers at a closer distance. The director Jon Favreau even received an award from P.E.T.A. for finding an innovative way to prevent exploiting and harming any animals for the production of the film. 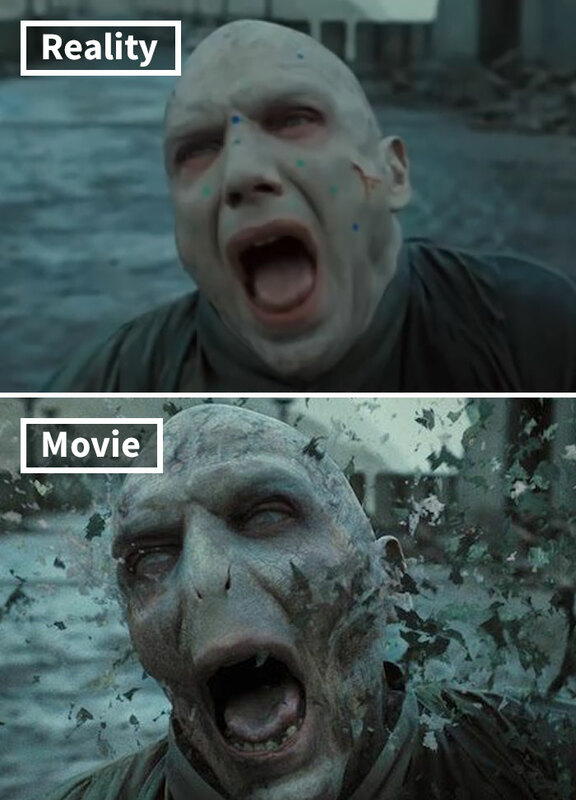 If not for CGI programmers, Voldemort wouldn’t have had his iconic nose-less look. Even if it seems like a minor detail when compared to dragons or entire planets in other movies, it was essential in turning Voldemort into one of the most recognizable villains ever. One could argue that the use of CGI here is excessive and a professional makeup artist could do the job. Yes, but that would take too much time, therefore the final image of Voldemort was the result of combined efforts of makeup and CGI artists. 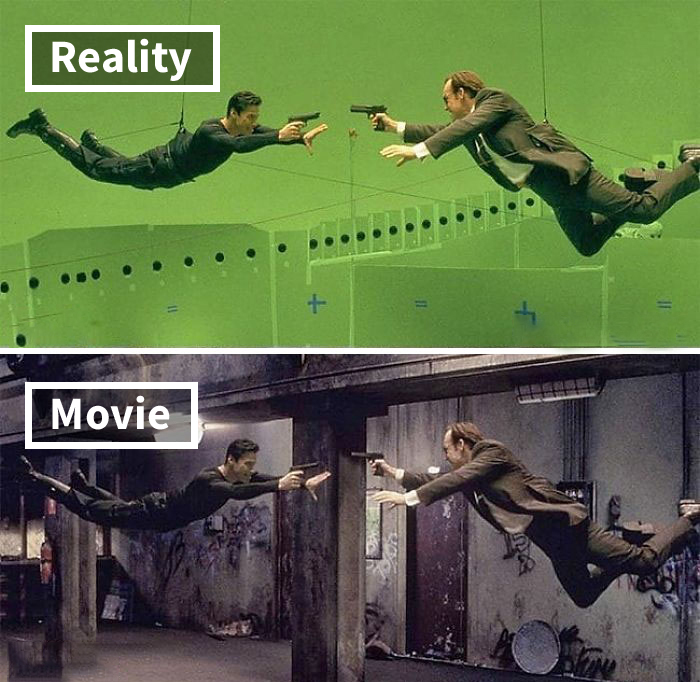 Back in 1999, when “The Matrix” was presented to the world, it was applauded as a CGI revolution. The fights, the stopped bullets, the clones, the massiveness of the artificiality that looked so real was overwhelming. The movies’ cost varied from $60 to $150 million and even though some of the effects might look a bit aged today, no one can deny their legendary status. The Beauty And The Beast (2017) is another major step in the CGI books. The Beast, of course, is the beauty, if we’re talking about the effects. 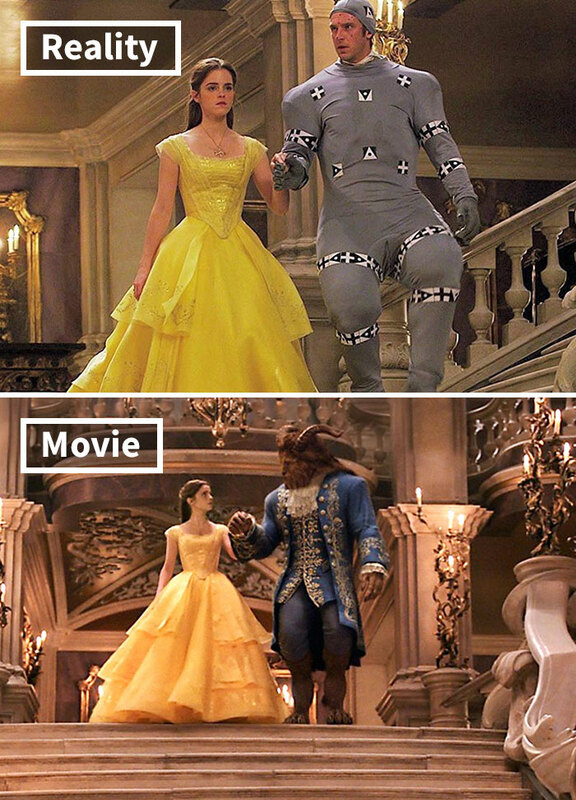 Yet not many know that The Beast was originally planned to be brought to life with just the use of prosthetic make-up. 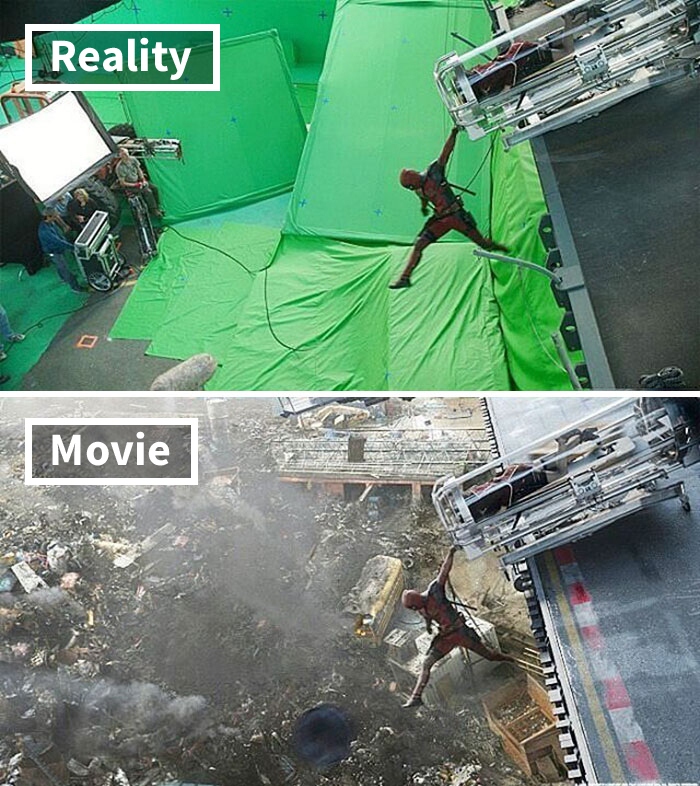 Eventually, CGI took over. 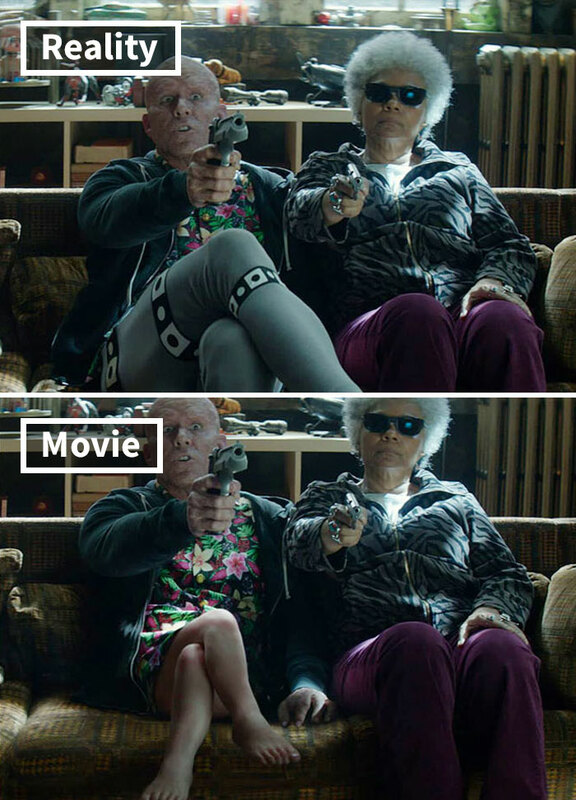 Deadpool 2 (2018) is pretty badass, even if we’re talking about the movie itself, not about the character. 48 hours until the creators received the permission to make the movie, the budget for the whole project was cut down to $58 million. Yet $786,717,745 is how this movie’s worldwide box office looks like. That’s a success. 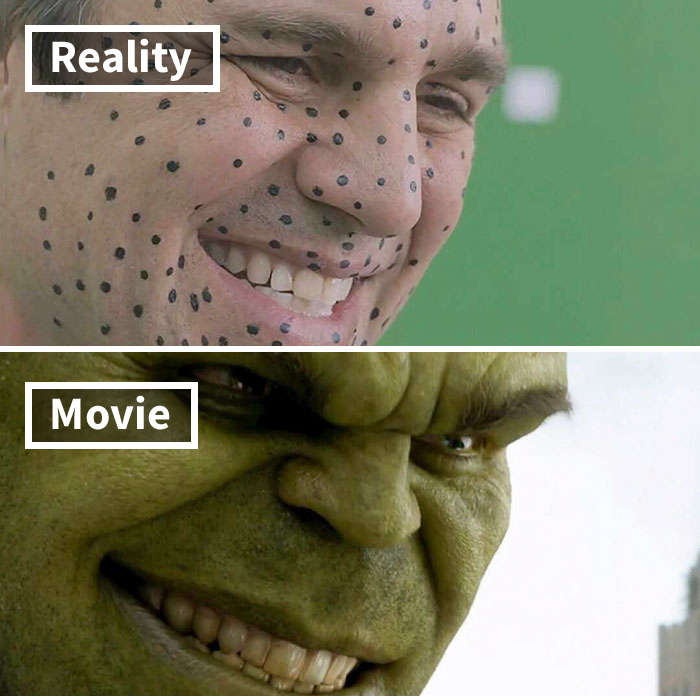 Obviously, thanks to CGI. 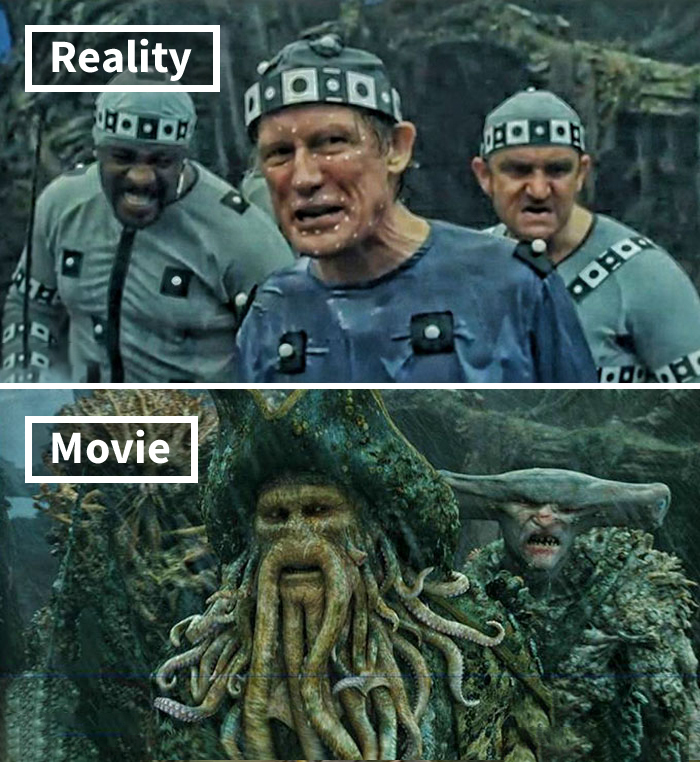 When CGI programmers create entire oceans, islands, continents, ships and undead armies for a single movie, the result can be quite expensive. In fact, Pirates Of Caribbean: On Stranger Tides, the fourth movie of the saga, was the most expensive movie ever. The cost of creating it reached $379 million, easily crowning it with this achievement. Back in 2012, when The world saw The Avengers for the first time, it became pretty obvious. 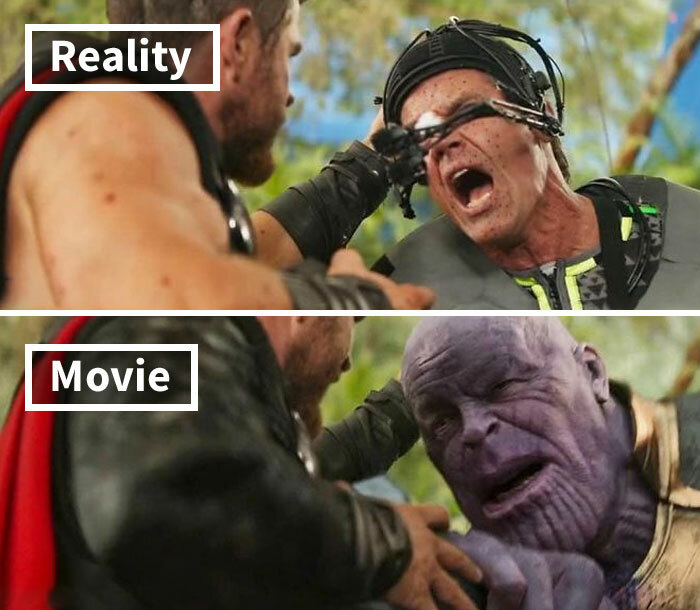 CGI is here to stay for real. Every Avengers movie is either one of the most expensive movies ever, or one of the highest-grossing movies ever, or both. No surprise that Davy Jones and his crew from Pirates Of Caribbean: Dead Man’s Chest (2006), receives attention more than once in a list, dedicated to CGI masterpieces. The flawless character will go down in CGi history books and it’s easy to see why. 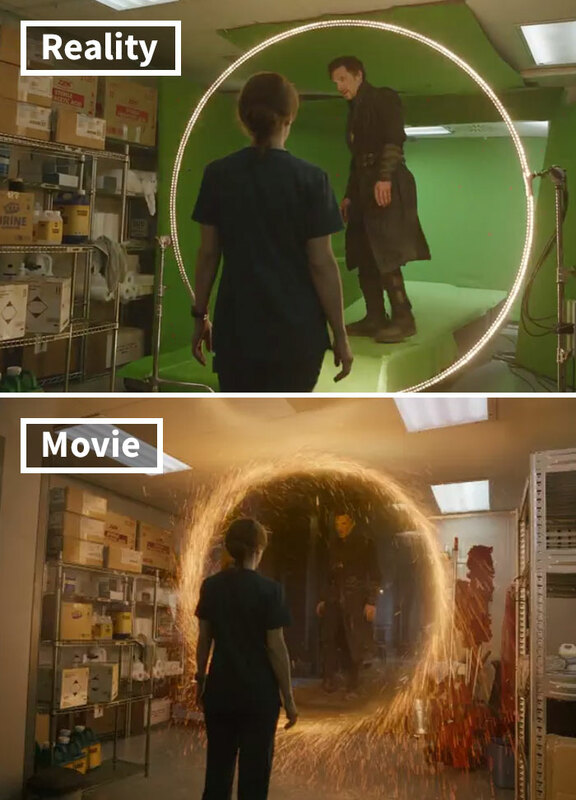 Avengers: Infinity War (2018) is often praised as an example of how to use CGI creatively and originally. One only can imagine what will follow in the future. Upon its cinematic release, fans were sure that this movie is about to change the CGI game. And yes, it surely did. 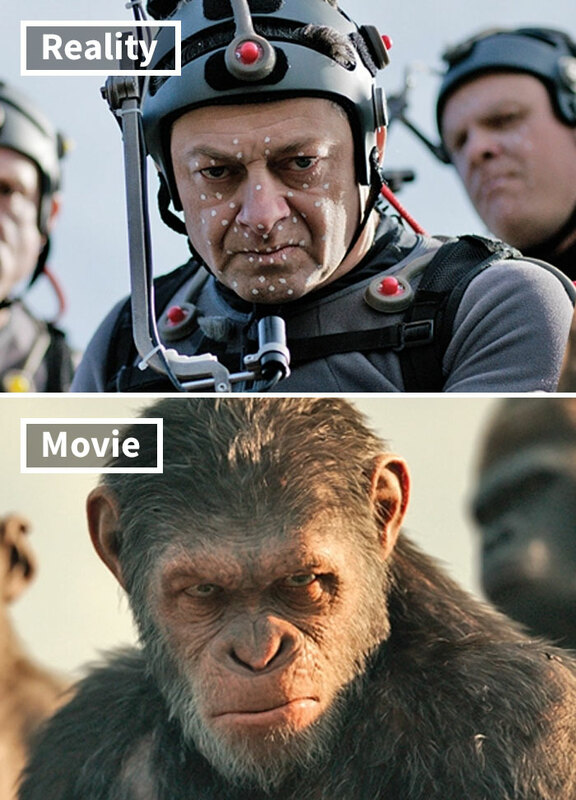 Many scenes were unusual, unseen and multi-layered, which itself raised the bar for upcoming CGI-based movies. As someone put it: “Doctor Strange is Marvel’s marvel”. Back in 1993, Steven Spielberg released what we now call a cinema classic – Jurassic Park, which won 3 Oscars and set a whole new standard for dinosaur movies. 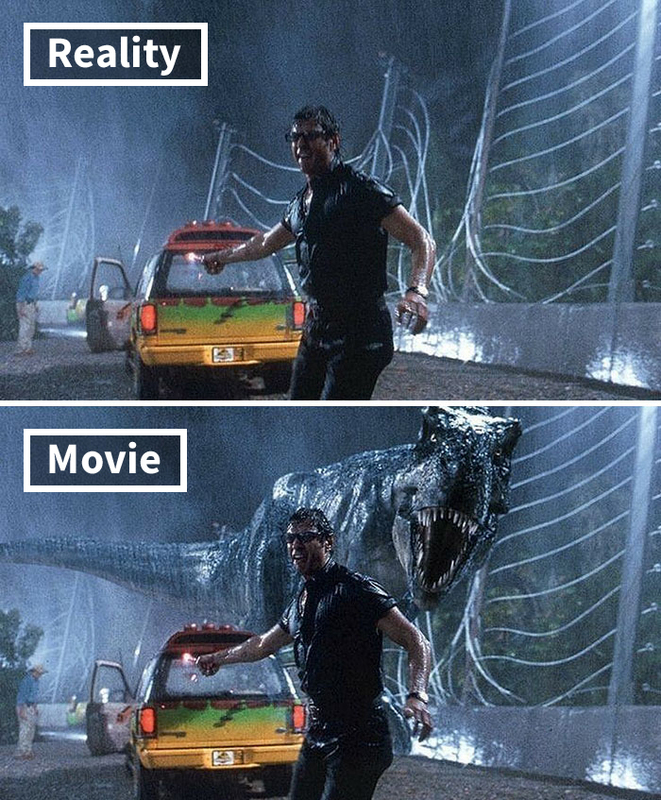 Interestingly enough, despite the dinosaurs being the biggest selling point of the movie, “Jurassic Park” features only 15 minutes of actual footage with the creatures, but its lasting effect on movies has been monumental. 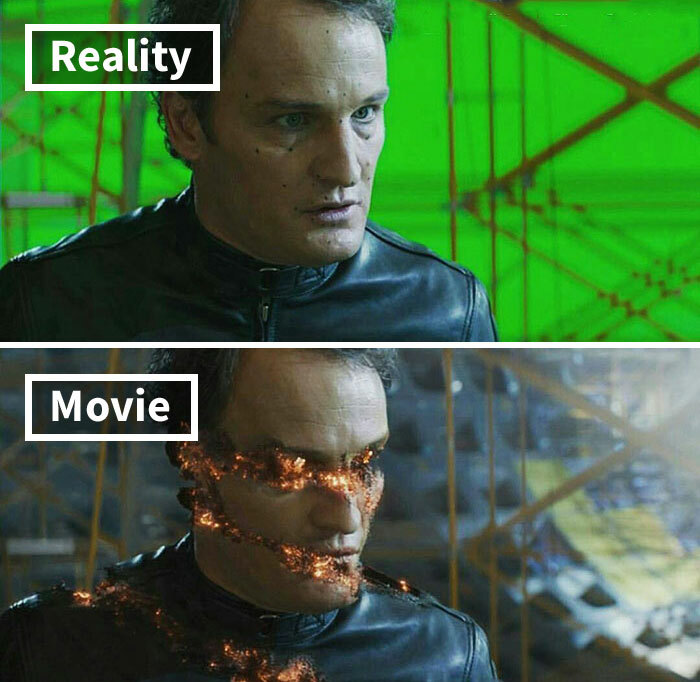 In addition to this, back in the 90s, CGI was still largely unproven in the movie industry and Hollywood was hesitant to gamble on high-tech special effects due to it being too expensive. However, it seems as if it really paid out as the film eventually became the 31st highest-grossing movie in the history of US cinema. If you go and search ‘Quidditch’ on Youtube, you can easily see what the game of quidditch looks like when played by muggles. 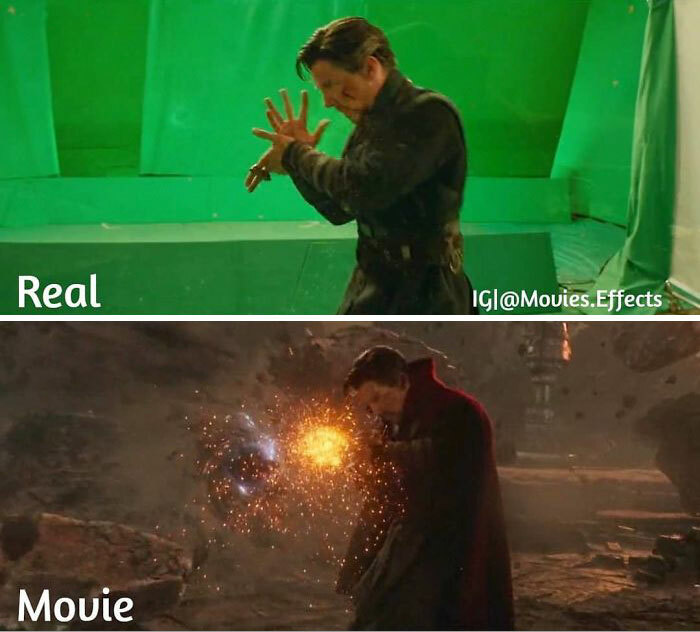 Thanks to CGI magic, we were granted the gift of witnessing something way more out of this world. Interesting fact: the iconic Deadpool costume is actually a real, physical costume and is not generated by CGI. Written by none other than the legendary J.K. Rowling, the Fantastic Beasts and Where to Find Them depicts the adventures of one writer in New York’s secret community of witches and wizards. The movie was to portray New York City in the roaring 1920s. 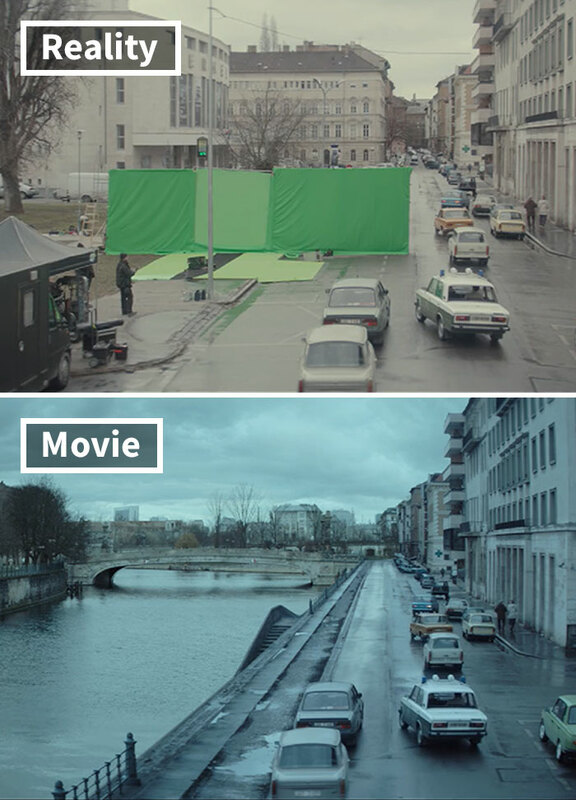 Surprisingly (or not), the movie used a whole lot of CGI – the background buildings, and even their doors – most of them weren’t real. However, the movie did pretty well and while the budget for it was roughly $200 million, it grossed $814 million in return after its release in November 2016. King Kong, an epic remake of the 1933 film of the same name, was co-written, produced, and directed by Peter Jackson and was filmed on one of the scenic islands of New Zealand. While the budget for the film was originally set to $150 million, over the course of production it reached a then-record-breaking $273 million over additional visual effects and extended film’s running time. Interestingly, it took eighteen months for the filmmakers to craft the CGI version of the Empire State Building, while the real thing was built in fourteen months. 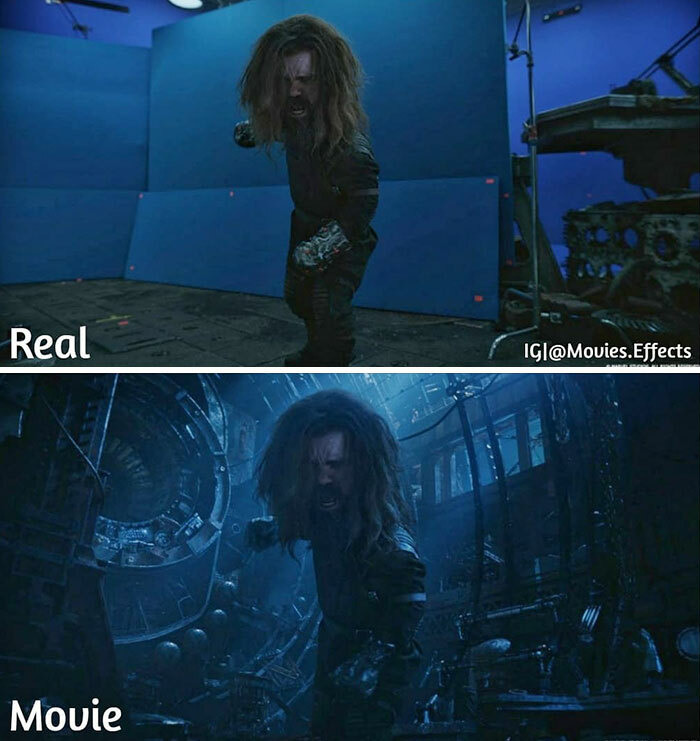 Interesting fact: Visual effects were used for more various purposes than simply generating spaceships, monsters, and explosions. It was reported that the producers of this movie tested the effects to make white actors appear Asian. The actor behind Iron Man, Robert Downey Jr. Would only wear the helmet, sleeves, and chest of the costume over a motion capture suit. 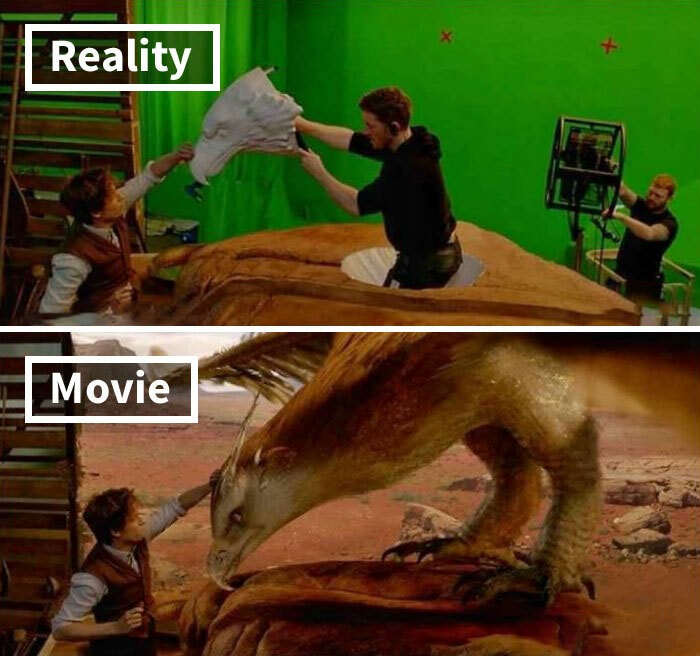 No need for the whole thing, there’s CGI for that. 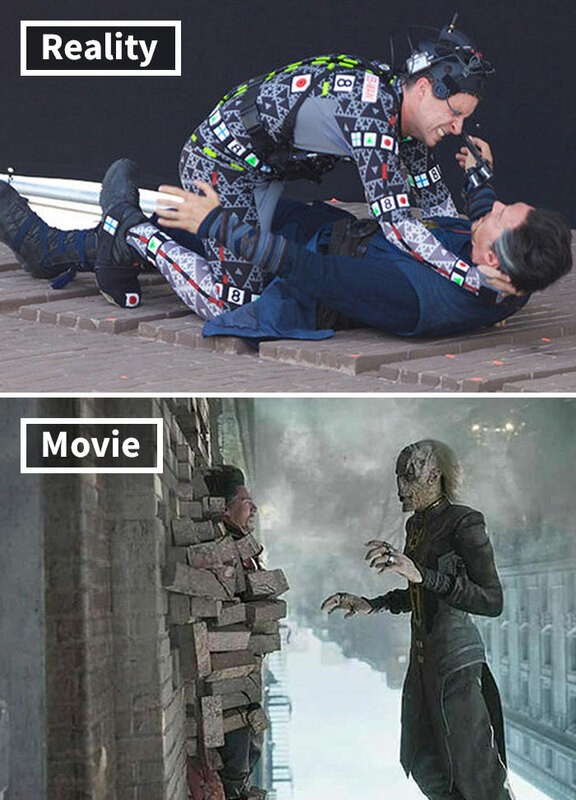 Benedict Cumberbatch knows how to be in the right place and on the right time each time CGI technology advances one step further. Avengers: Infiity War (2018) holds the record of the highest opening weekend and single weekend gross, which is a modest $640.5 million. Thanks to CGI, of course. 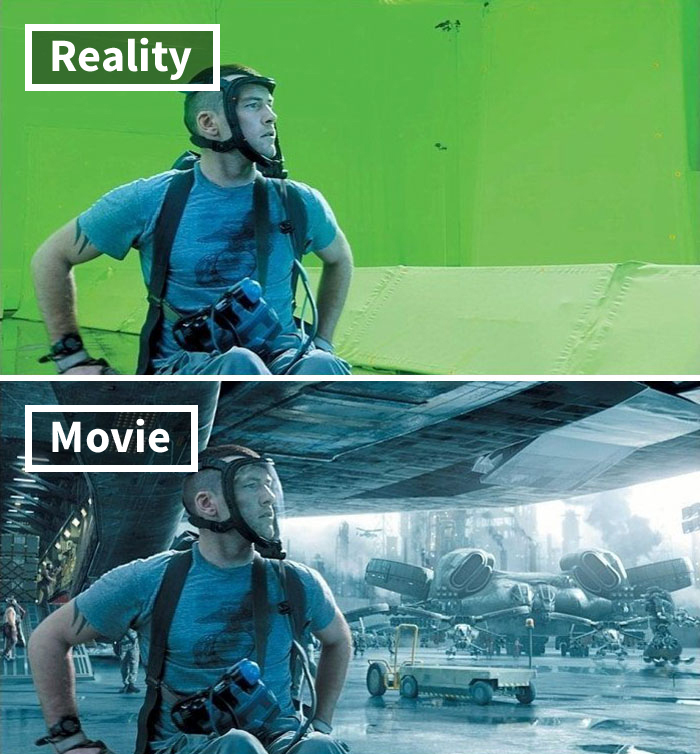 James Cameron waited 10 years until the CGI got advanced enough to make his grandiose vision of AVATAR (2009) possible and affordable to make. Once Thanos entered the big screen, he was quick to become as iconic as other Marvel villains. Maybe ever more. Yet his appearance did not convince all critics. Some even descrbed Thanos as “an eight-foot purple madman”. Yeah, who would have though that the Incredible Hulk is actually… A weirdly shaped, deformed green man. Yet The Incredible Hulk is constantly evolving, since the technology to generate the always-angry superhero is evolving just as much. During the production of Terminator Genisys, Arnold Schwarzenegger has been cooperating with CGI programmers in order to recreate his current and younger CGI body models in order to create this movie.